Quick! Grab your phone, set a timer for 30 seconds, and see how many cheeses you can name in that time 鈥� we鈥檒l wait. Did you get five? Maybe 10? Maybe 20, even? Well, if you鈥檙e wondering, your competition is this woman, a Milwaukee Bucks fan who named 27 different types of cheese in 30 seconds 鈥� with a microphone in her face and an arena full of people watching. She鈥檚 a curd nerd of the highest order! During a Bucks home game on Sunday night, Jamie Kiesl of Mequon, Wisconsin, had the opportunity to compete against Bucks player Sterling Brown鈥檚 pre-recorded attempt for naming cheeses. With her 3-year-old daughter perched in her arms, Kiesl was given the most Wisconsin challenge ever 鈥� and she nailed it. Wearing a Cheesehead hat (obviously), she started listing cheeses in seemingly random order: Havarti, American, Asiago, Swiss 鈥� and so on, with a distinct Wisconsin accent in all her pronunciations. She totaled 27, walloping on Brown鈥檚 measly 17. In his defense, he鈥檚 from Illinois, so there鈥檚 no way he could compete. Sorry, Brown. 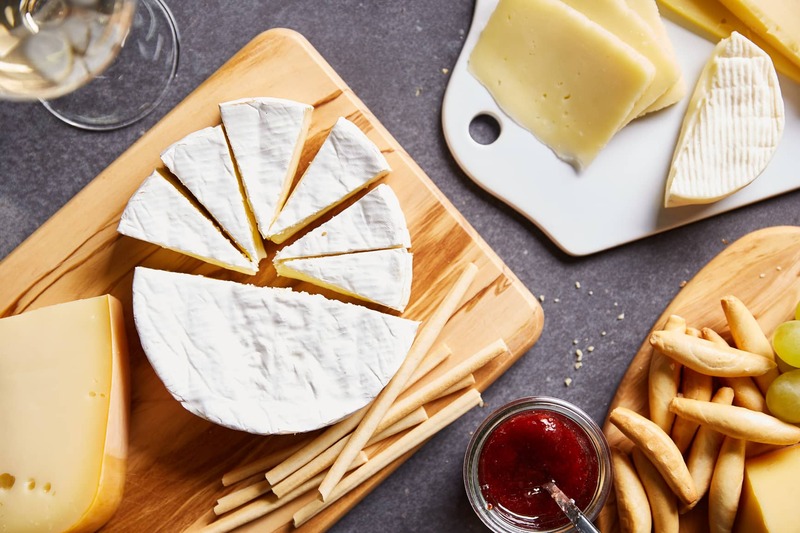 There are likely about 2,000 different kinds of cheese in the world (in infinite varieties), but calling them to mind when the pressure is on is a tall order. Kiesl doesn鈥檛 seem too phased by the task, even as she pauses at the end, takes a deep breath, and says, 鈥淚 don鈥檛 know.鈥� Her list sticks fairly closely to standard American favorite cheese, with the occasional detour, like Mascarpone. The team tweeted out the video of her incredible feat, and Twitter immediately fell in love 鈥� with almost 700,000 views and counting. 鈥�27 different types of cheese in 30 seconds,鈥� the Bucks joked. 鈥淭hat鈥檚 light work in Wisconsin.鈥� If ever there were a Wisconsin version of Bubba鈥檚 recitation of all the different ways people in Alabama know how to prepare shrimp, it鈥檚 Kiesl鈥檚 brilliant performance.